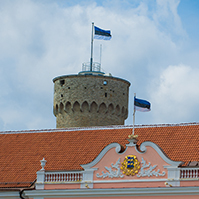 At its today’s sitting, the State Budget Control Select Committee of the Riigikogu (Parliament of Estonia) elected Jürgen Ligi as its Chairman and Olga Ivanova as its Deputy Chairperson. 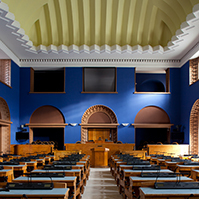 The State Budget Control Select Committee has six members: Jürgen Ligi, Olga Ivanova, Andres Ammas, Andres Metsoja, Henn Põlluaas and Tanel Talve. 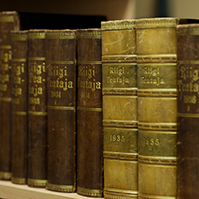 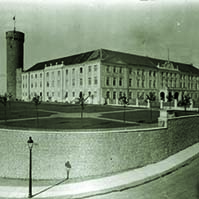 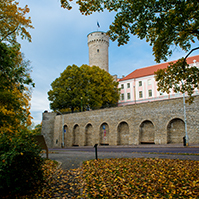 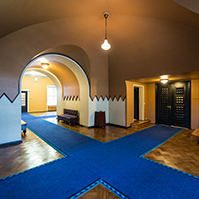 The State Budget Control Select Committee is a committee of the Riigikogu which, in cooperation with the National Audit Office, monitors the Government of the Republic to ensure that the state budget is implemented and the state assets and budget funds are used economically, expediently and lawfully.